Most importantly, whenever you sit for 40 minutes, you take a break, pour a glass of water, go to the bathroom, stand up and chat with your colleagues. Even simple exercises like stretching your body are good for your bones. 2. Up and down mechanism. 3. 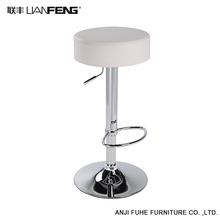 Thick and strong chrome leg. 4. 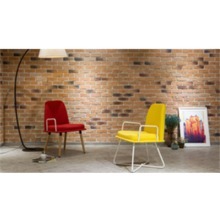 Chair cushion with sponge, which makes people feel more comfortable. 6. 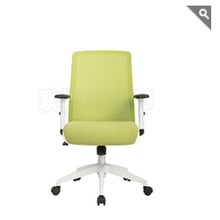 High loadability mesh staff chair with competitive price . 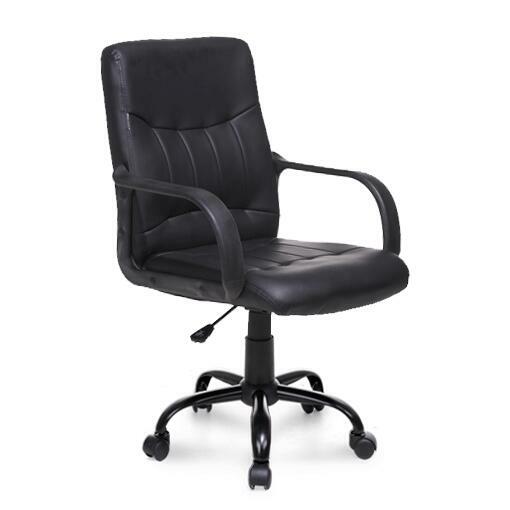 The office chair manufacturers attaches great importance to the quality of the office chair. 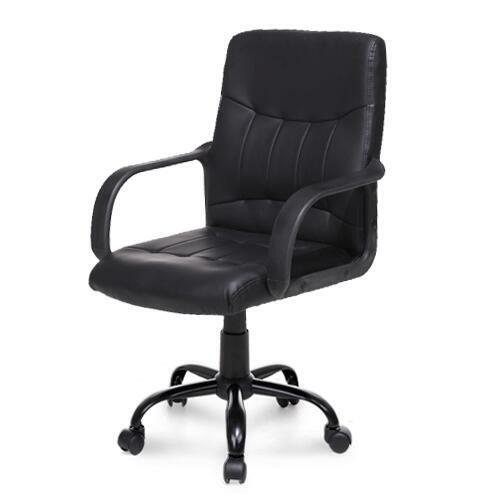 The structure of the office chair should be designed with the size of the waist curve to prevent the vertebra from bending and to protect the function of the lumbar spine. 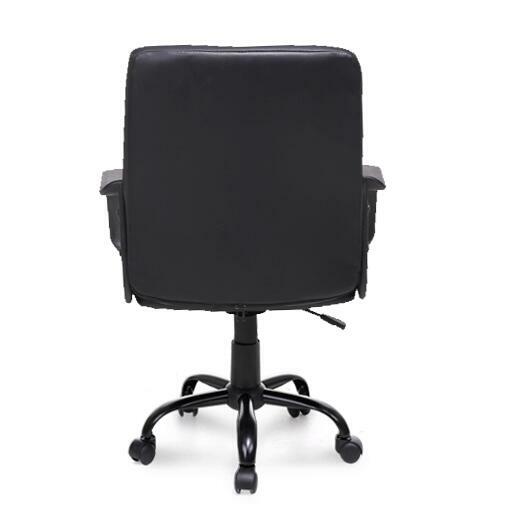 The support body is used to eliminate fatigue and strain on the back. In addition the seat depth and width dimensions to be correct, the front edge of the arc to maintain the extension of the chair, while the choice of fabric breathable and good, there must be height adjustable device and flexible 360 ​​degree arbitrary rotation basic functions, Free to move, it is best to use a chair with wheels, while the wheels are different according to the floor of the soft, hard and choose different materials wheels. 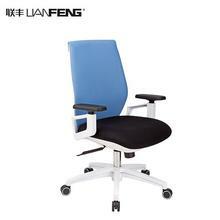 In addition to the office chair to buy a beautiful appearance and the appropriate color with, there should be product assurance and perfect after-sales service, for office workers are generally in front of the computer, and this time will have to properly adjust posture, and no matter how posture Is correct, do not be dull. 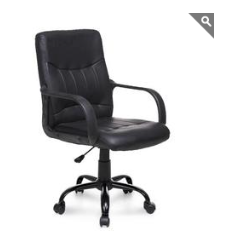 Warm reminder of office chair manufacturers, sedentary need to change posture from time to time, such as bending forward, standing straight, leaning back, in 2 to 3 kinds of safety to sit and change. Most importantly, whenever you sit for 40 minutes, you take a break, pour a glass of water, go to the bathroom, stand up and chat with your colleagues. Even simple exercises like stretching your body are good for your bones.